The MP for Clwyd South recently joined a team of volunteers who are providing free food for local play scheme. 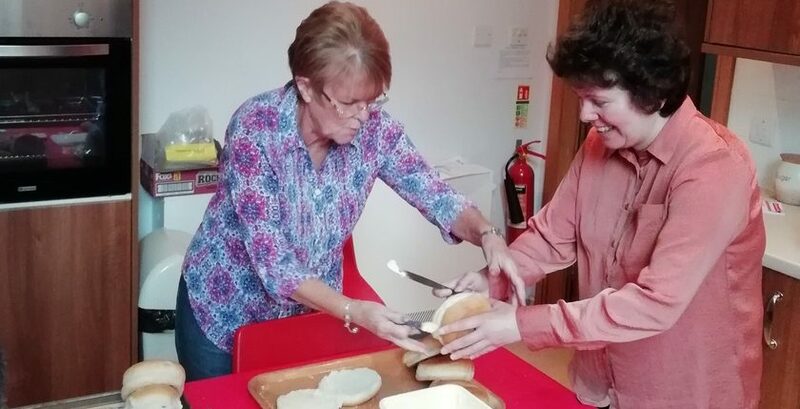 Susan Elan Jones MP visited St John’s Church in Rhosymedre to meet volunteers and to lend a helping hand making sandwiches for the initiative in Plas Madoc. 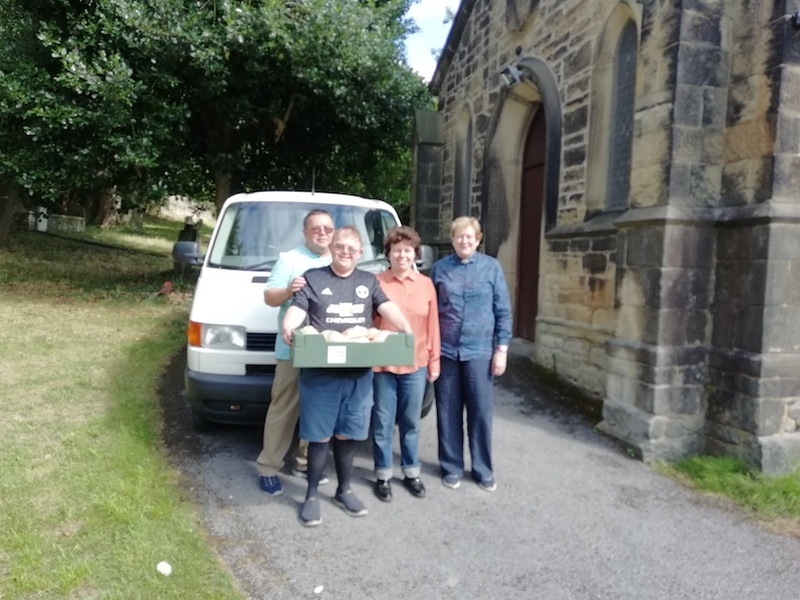 Reverend Kate Tiltman and local volunteers meet every day at 11:00 am at the church to provide rolls, fruit and chocolate bars for the children who attend the play scheme. 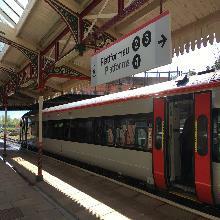 Much of the food is provided by the Cefn Mawr Tesco store through their FairShare project. The food is collected and taken to an open access playground in Plas Madoc known as The Land, which is run by the Association of Voluntary Organisations in Wrexham. The ground-breaking ‘junk’ play area was the subject of a 2014 fly on the wall documentary by American film maker Erin Davies. Speaking after the visit, Susan Elan Jones MP said: “I am delighted to have had the opportunity to meet the fantastic volunteers at St. John’s and to see such a great project in action. “I have been very interested in projects like this and last year in Parliament, I co-sponsored a bill that was concerned with tackling ‘Holiday Hunger’.